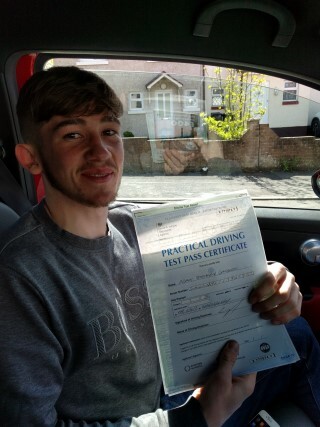 Nervous? 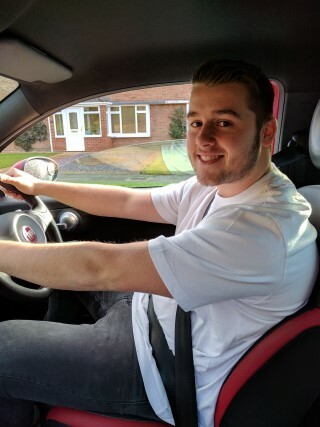 Does the thought of driving a car terrify you? 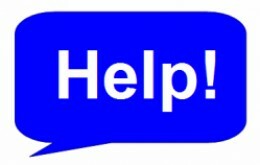 Had bad experiences? 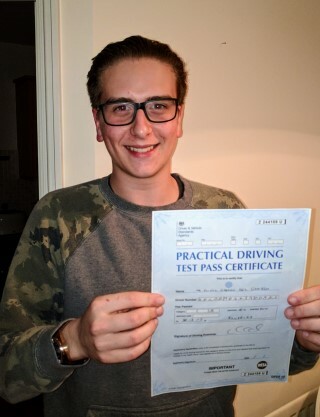 I started to learn to drive as a birthday gift, I always felt really nervous and wasn’t sure if I would grasp all the techniques of driving but Mike built up my confidence and proved to me that I was very capable of being a competent driver. 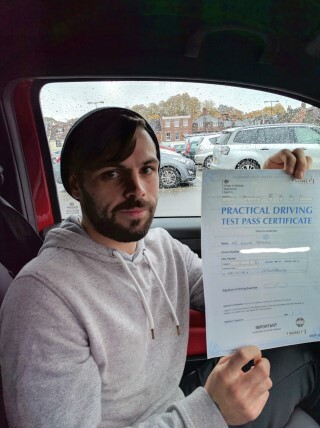 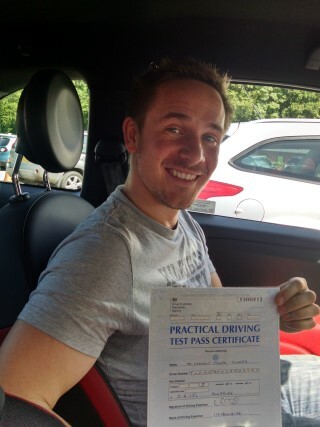 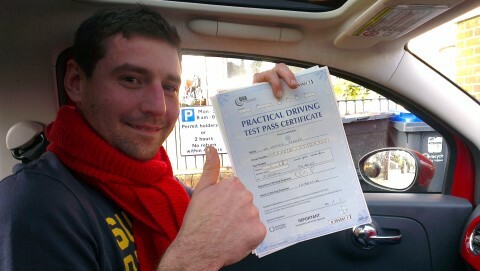 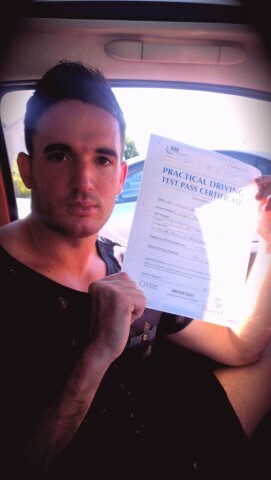 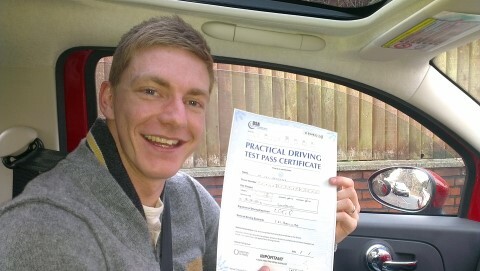 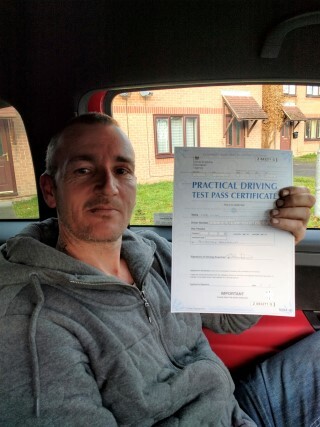 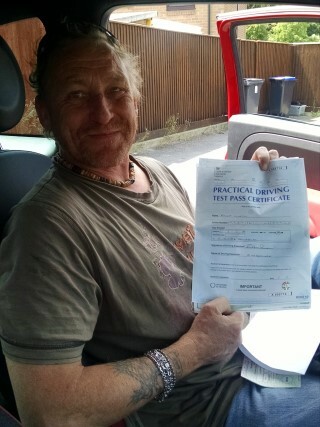 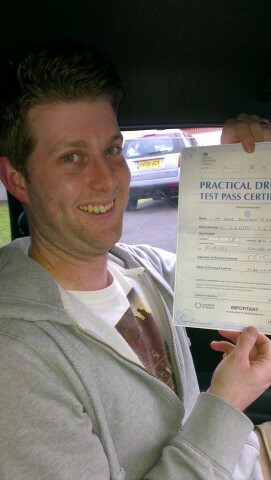 I passed my practical test first time thanks to Mike and some calming drops! 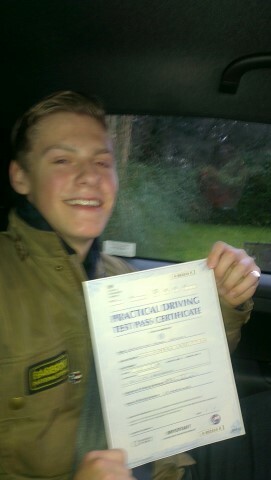 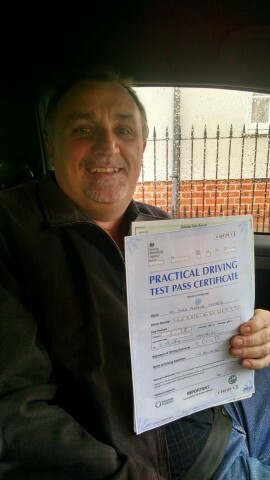 So good luck to everyone who’s learning to drive , plus a big thanks to Mike. 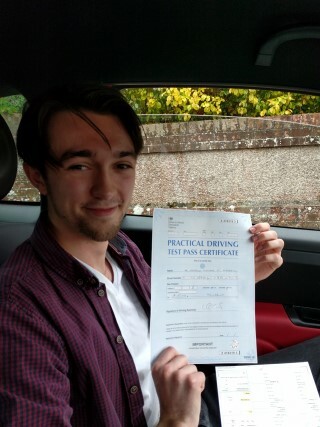 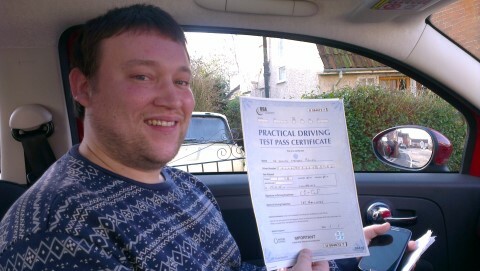 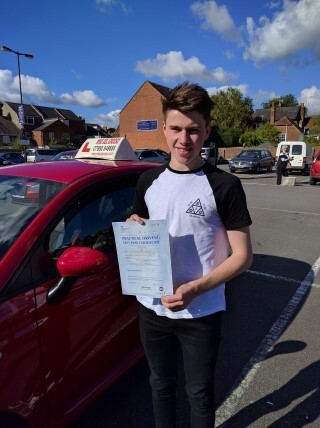 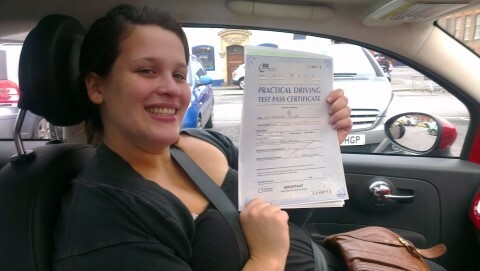 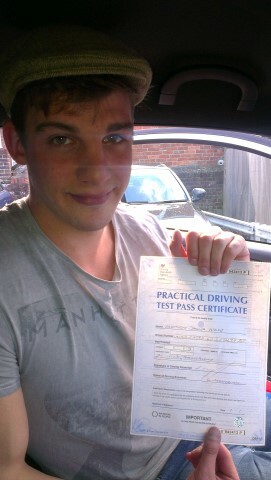 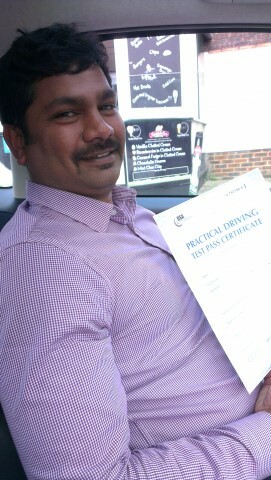 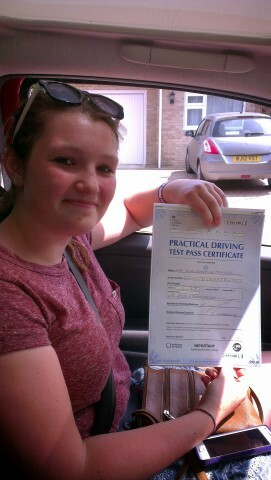 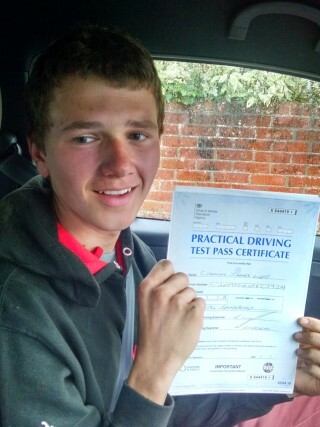 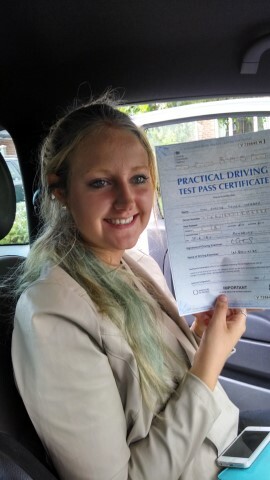 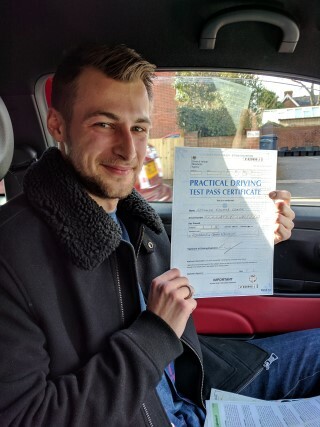 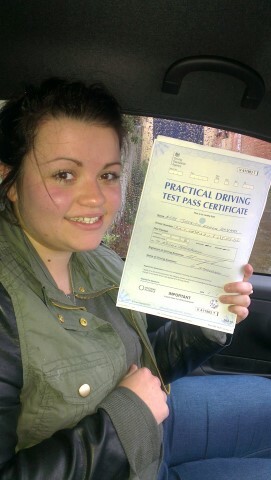 When I learnt to Drive I was anxious and worried because I had a bad experience with a male instructor, but Mike soon changed my opinion with his friendly lively honest nature and his tips and advice on how to inprove my driving soon brought my confidence up and got me a pass first time with not the easiest examiner in Salisbury!